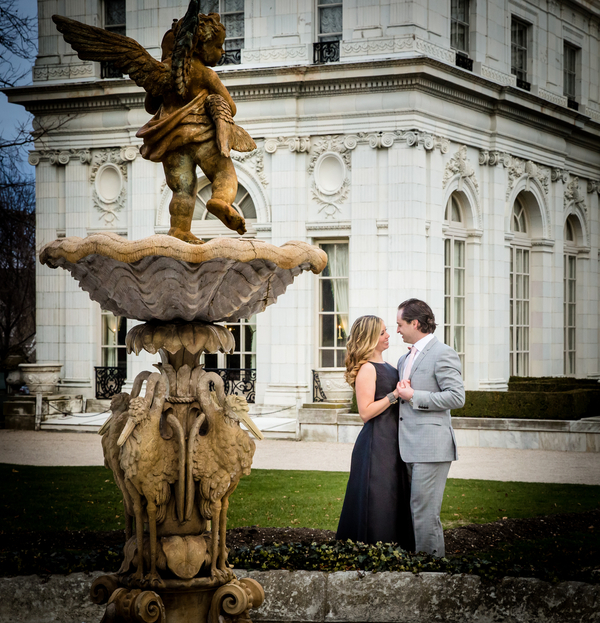 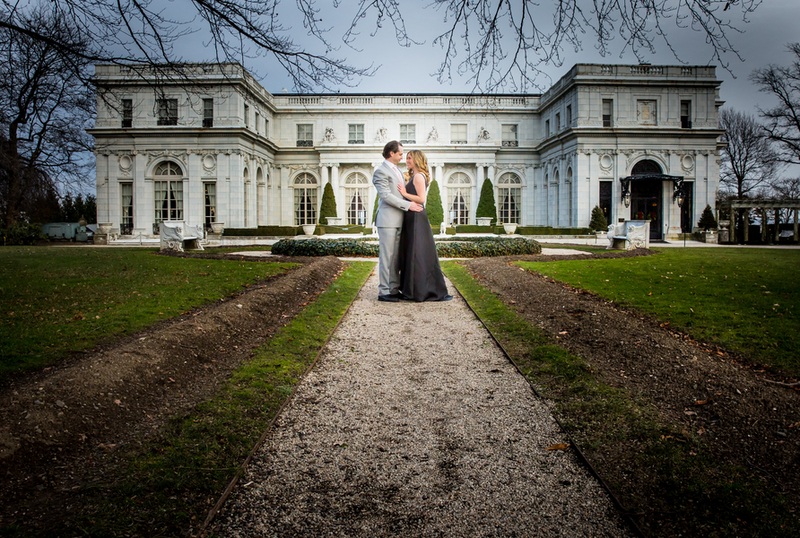 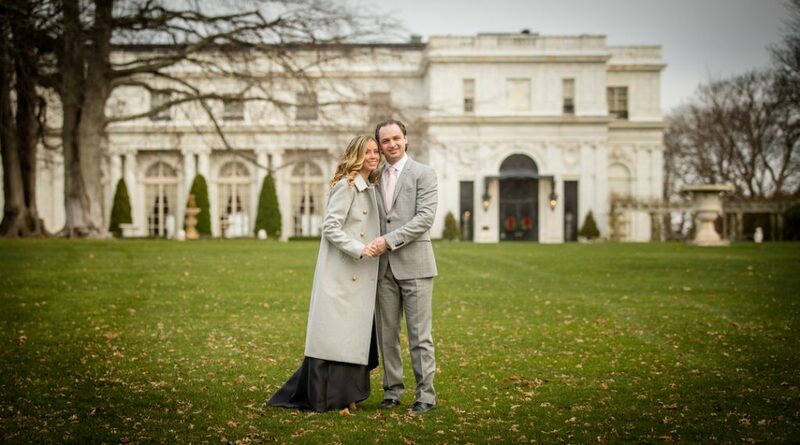 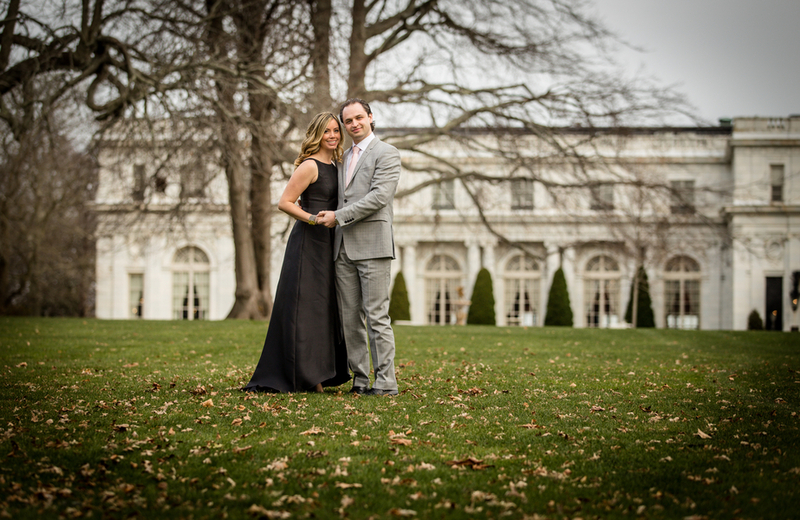 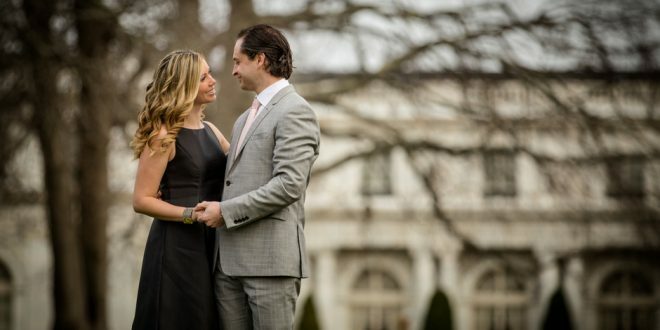 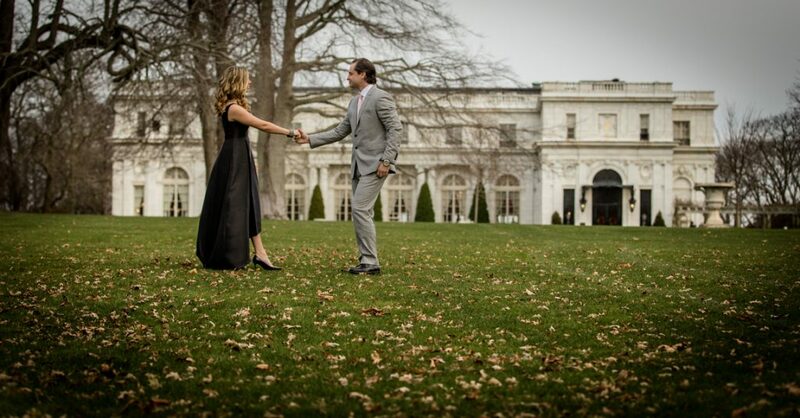 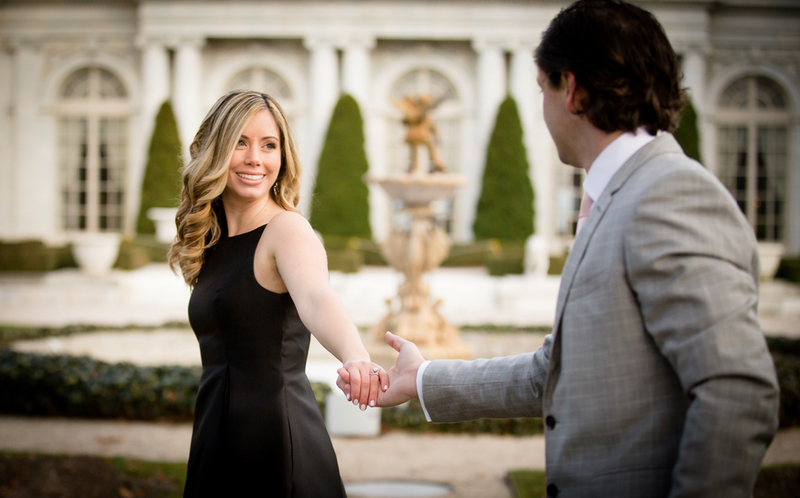 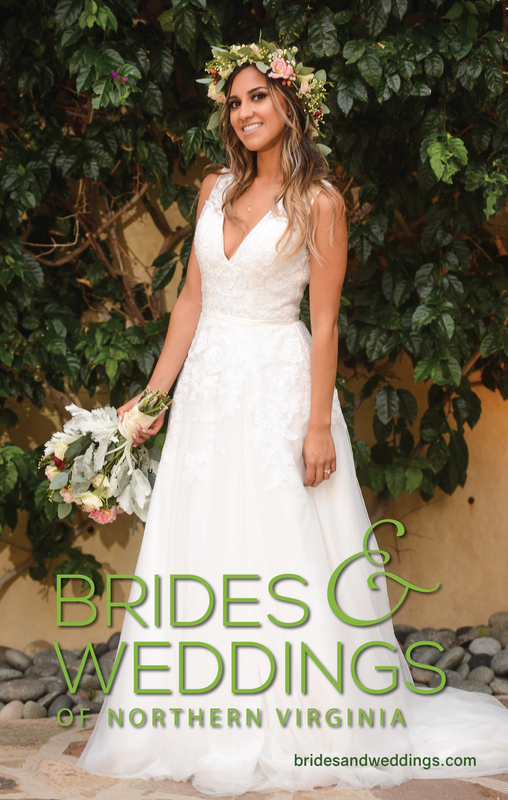 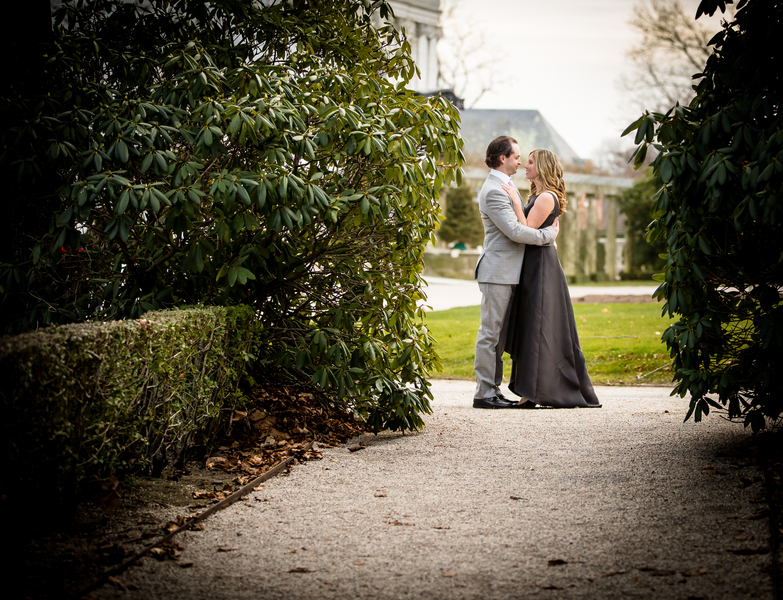 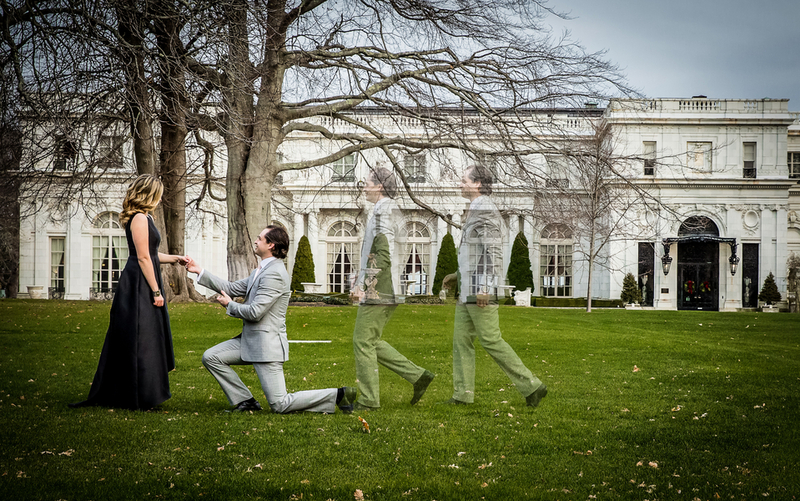 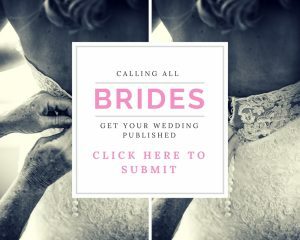 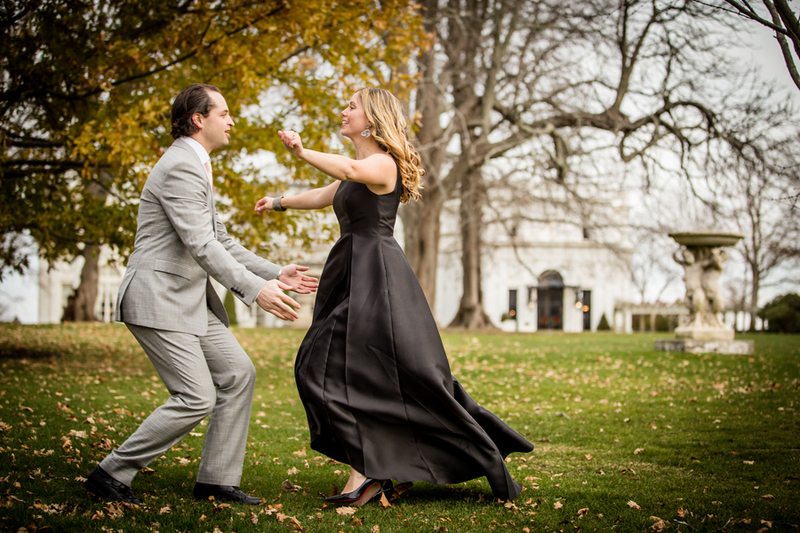 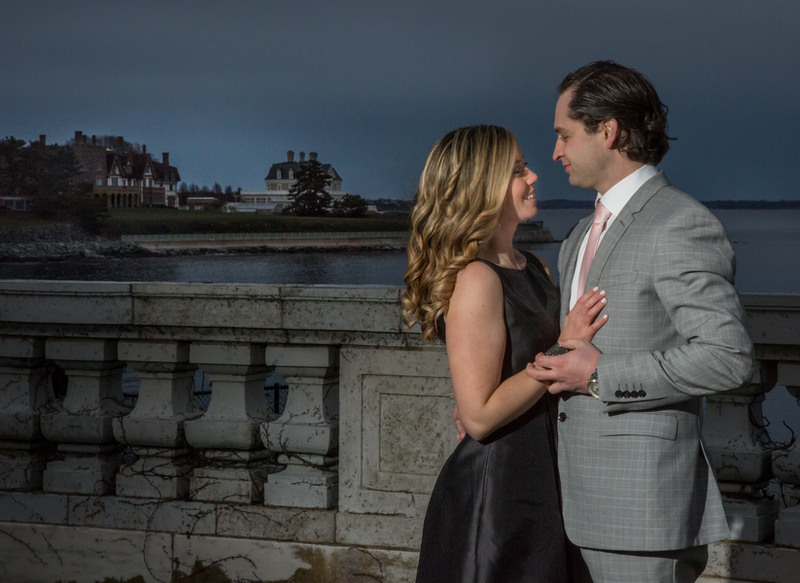 Once the home of a wealthy silver heiress and, more recently, the movie set of films such as “The Great Gatsby” (1974) and “True Lies” (1994), Rosecliff is the Newport mansion where Ashley and Anthony decided to have their engagement session. 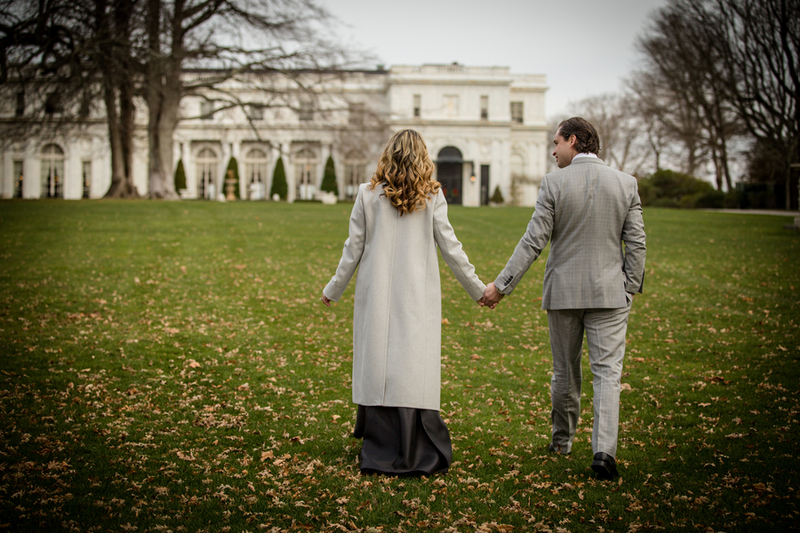 They had a fun afternoon exploring the immaculate grounds and enjoying the beautiful views. 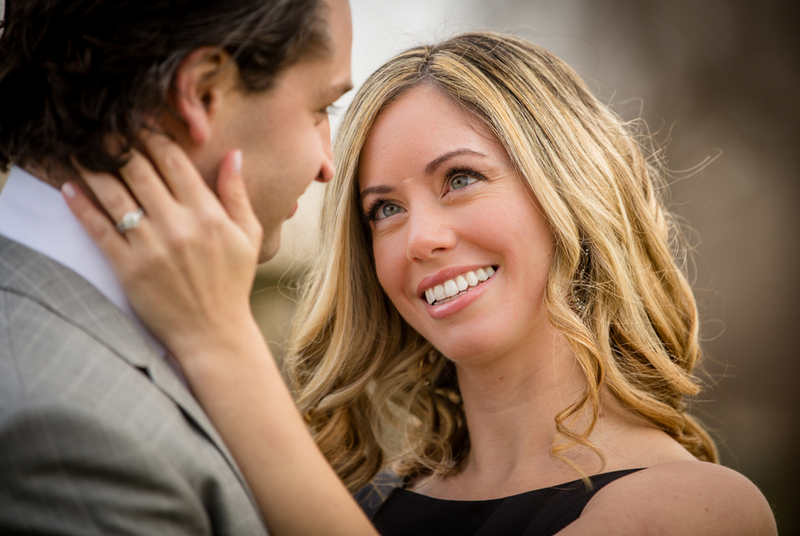 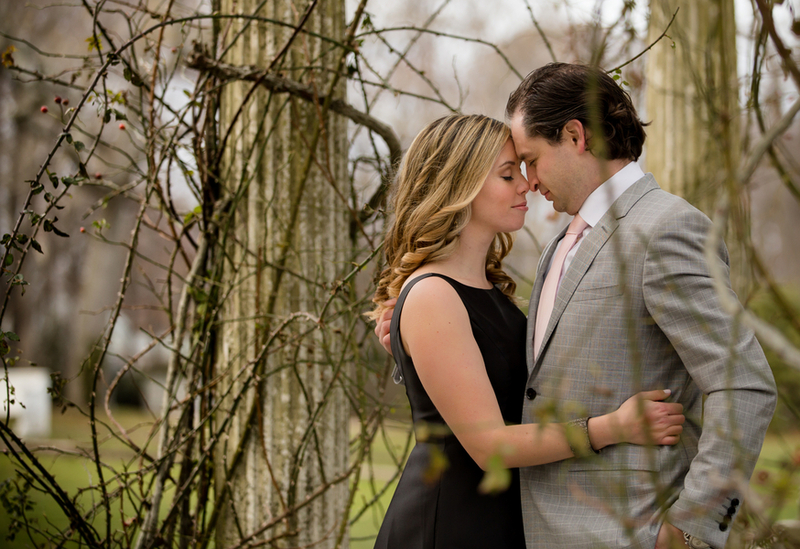 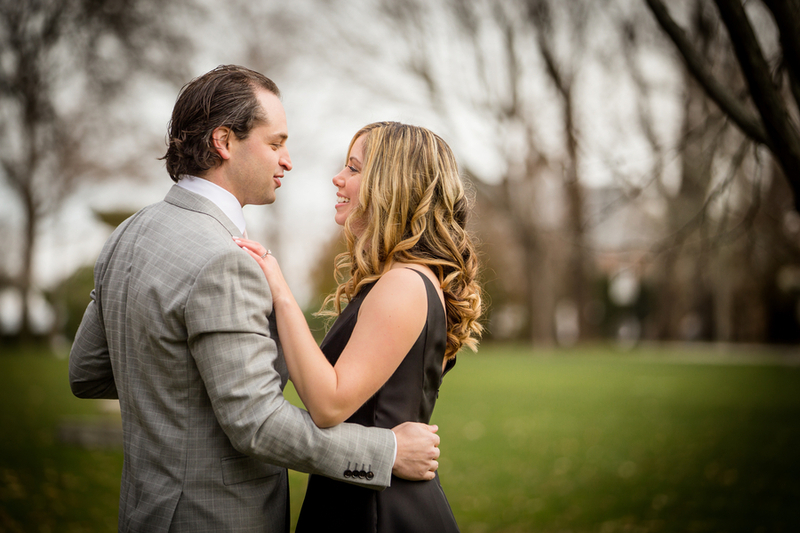 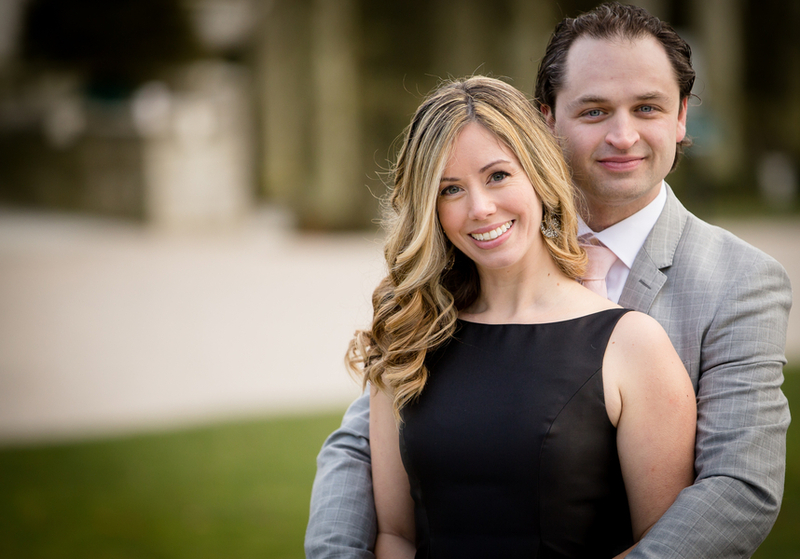 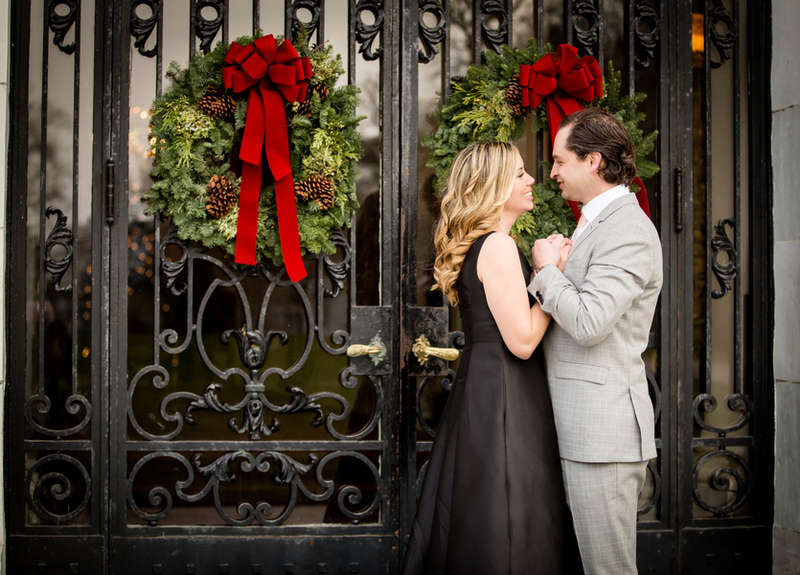 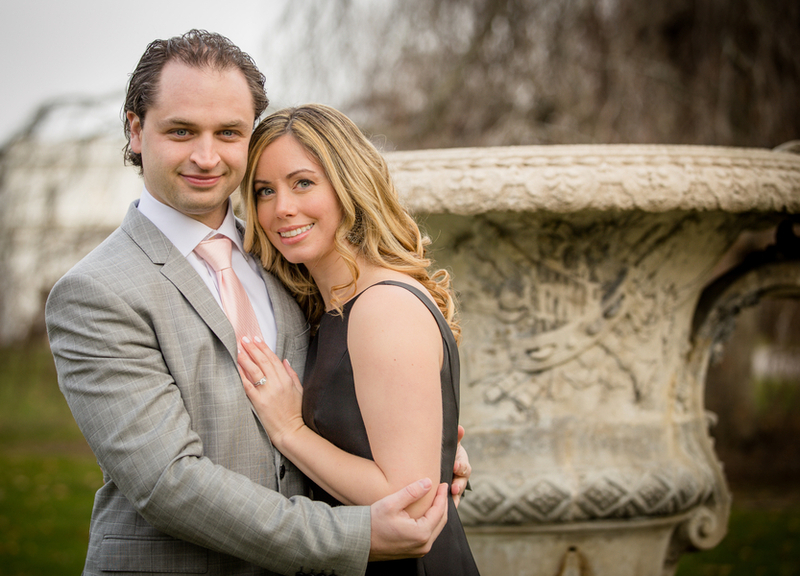 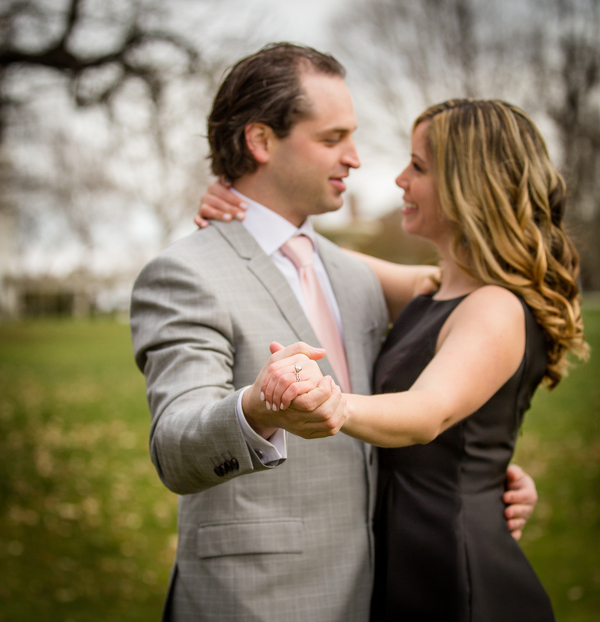 Although it was a chilly December day, Ashley and Anthony kept each other warm with good humor, laughter and plenty of big hugs!